Who doesn’t love turkey, gravy, stuffing, and all the fixins’ of Thanksgiving? We know we do and we would gladly accept the invite, but we would prefer not under these circumstances. Here are a few tips for keeping your garbage disposal running smoothly this Thanksgiving. Do keep a constant COLD stream of water running before, during, and after using your garbage disposal. Hot water tends to liquefy fats and grease, which will then cool and coagulate on the inside of your home’s plumbing, which can lead to costly repairs. Do feed your garbage disposal slowly. 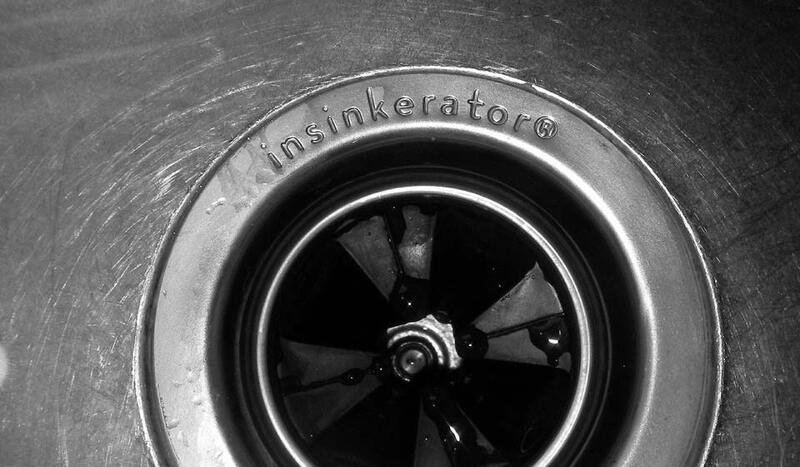 Overloading your garbage disposal can result in jams which can burn out the motor, trip the reset breaker, or worse. Feeding items slowly will ensure that waste items are sufficiently ground and are able to pass through the drains without any issues. 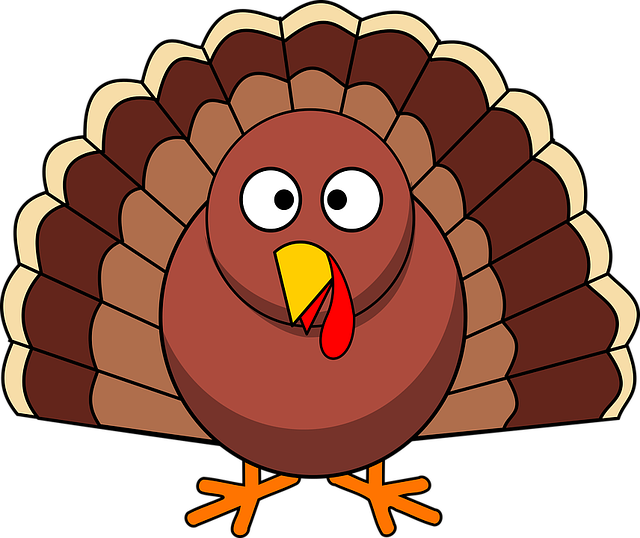 Happy Thanksgiving from all of us at Earl’s Plumbing!